When you cry because something happens, it's our bodies way of releasing cortisol. Sociopaths don't produce tears quite often. Fake crying is a huge red flag. I have seen girls cry without a single tear. So I am certain men do it as well. Love the therapy tips at the end! An exercise I can also do. Georgia couldn't spend two hours watching the victim impact documentary on the McDonald's mass murders? I was 13 when this happened. it was just as heartbreaking and horrific then for me as it is today. I have tears running down my face remembering those images of those boys dead next to their bikes. this was a great yet gut wrenching episode. Not a big gun advocate, but a good person concealed carrying could have ended that horrific massacre long before 77 minutes. 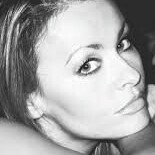 Liz Levandowski Baak Or ended up getting others killed in the crossfire. If that were the answer to gun violence in America it would have cured it long ago. that's something gun owners say to justify their obsession with guns. Gary Waldrep Of course there are examples of “good guys with guns” saving the day. I’m saying it’s not a catch all solution. And if we were willing to learn anything, we would see that simply cutting down on our gun production and doing background checks on who can get guns would go a long way toward solving the issue. Alicia Campbell Lee So right! Karen and Georgia are hilarious. Even when they get serious about their own personal issues, they're still enjoyable to listen to. 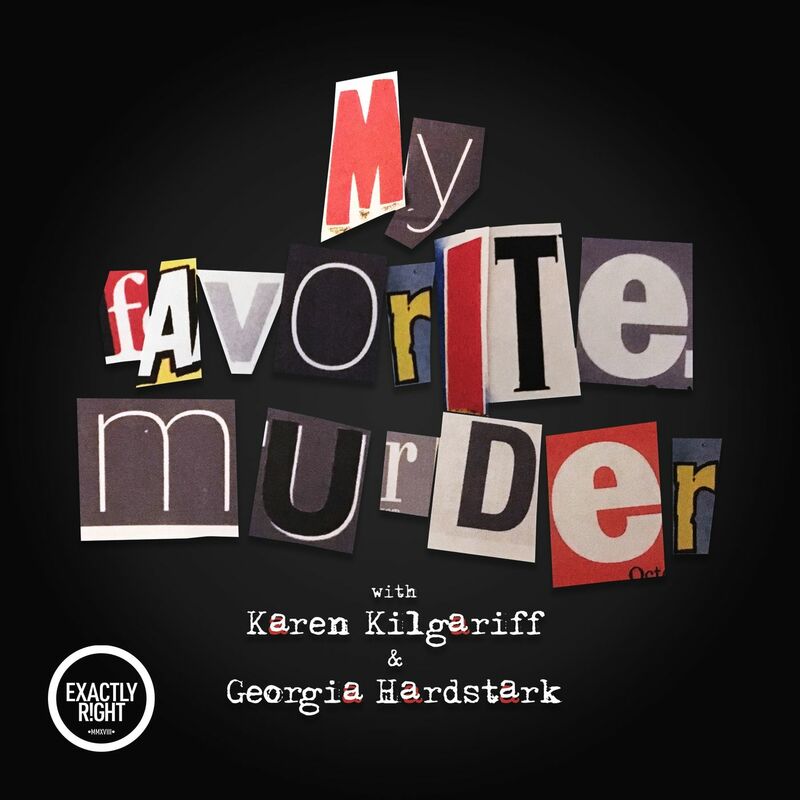 I listen to their podcast equally for the murders and the fun chatter.